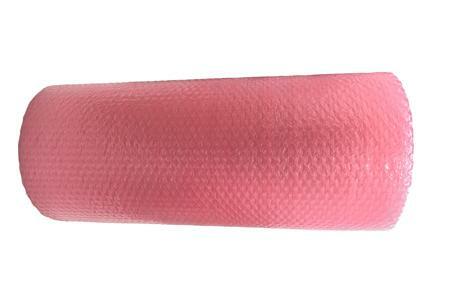 Bubble wrap is an cost effective way to protect your products or items from impact damage. 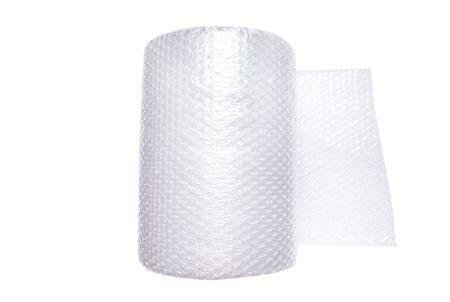 At Martin Packaging, we supply an extensive selection of premium quality bubble wrap packaging products. Light weight, durable and moisture resistant our Bubble Wrap products are designed to deliver the highest level of protection. Our range includes a variety of different options to help protect your items during transit. 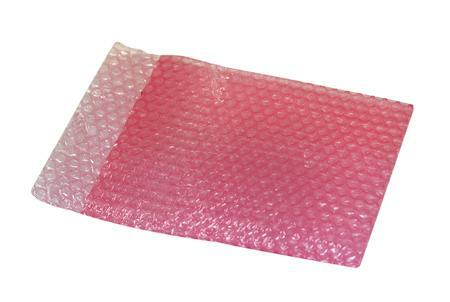 We provide a range of Bubble Wrap options to suit different packaging requirements, our range includes large and small bubble wrap rolls, anti-static pink bubble wrap, bubble bags including anti-static bubble bags, bubble layflat tubing, perforated bubble wrap, bubble wrap dispensing box and more. 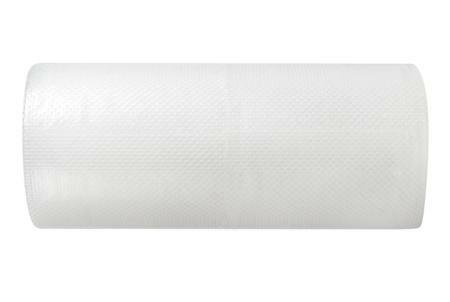 Our standard bubble wrap has individual bubble size of 10mm diameter and provides excellent protection for smaller sized goods. We also stock a larger 25mm diamater bubble size, which is perfect for larger items such as furniture or machinery as an example. 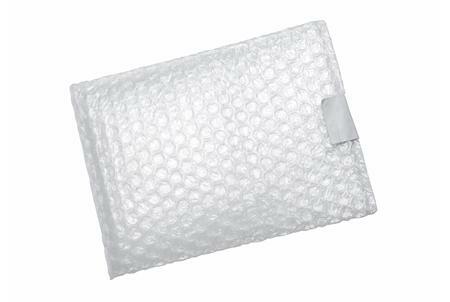 Do you require bubble wrap for electronic products? 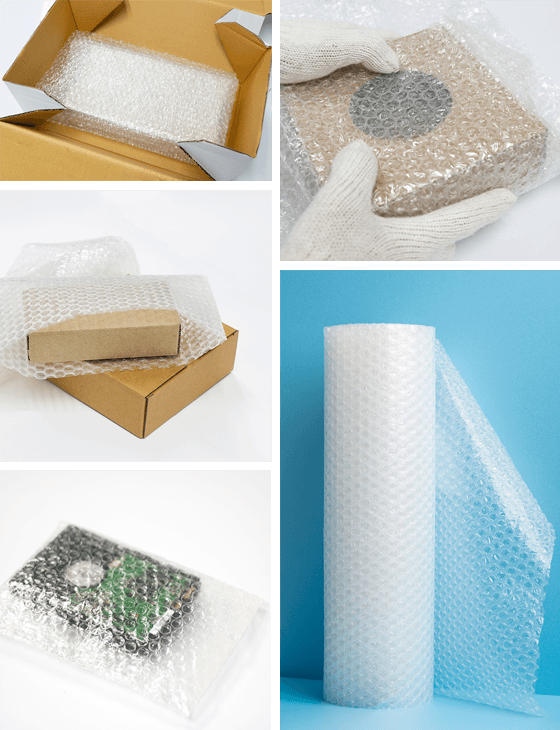 We provide a range of Anti-Static Bubble Wrap solutions for safely packaging of your electronic items. 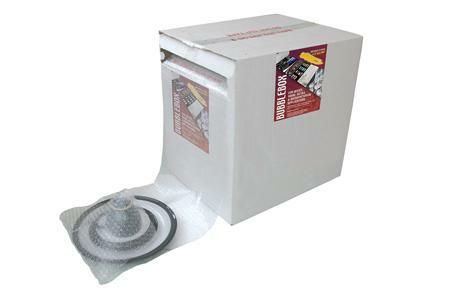 Our Anti-static bubble wrap eliminates static discharge safeguarding all electrical components from damage. 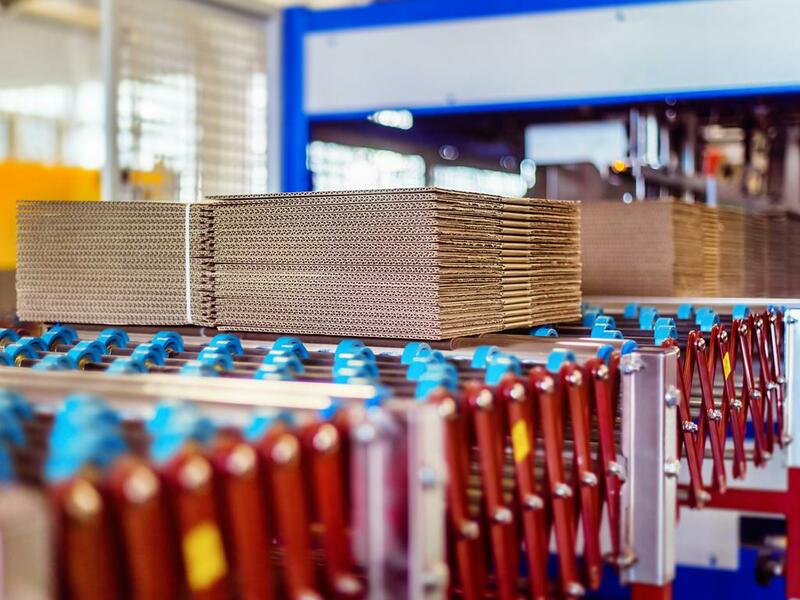 At Martin Packaging we have experts available to help you choose the correct bubble wrap for your requirements, you can email us on sales@martinpackaging.com, call us on (01) 830 6888 or fill in this simple form for a quick response.